It's happened! 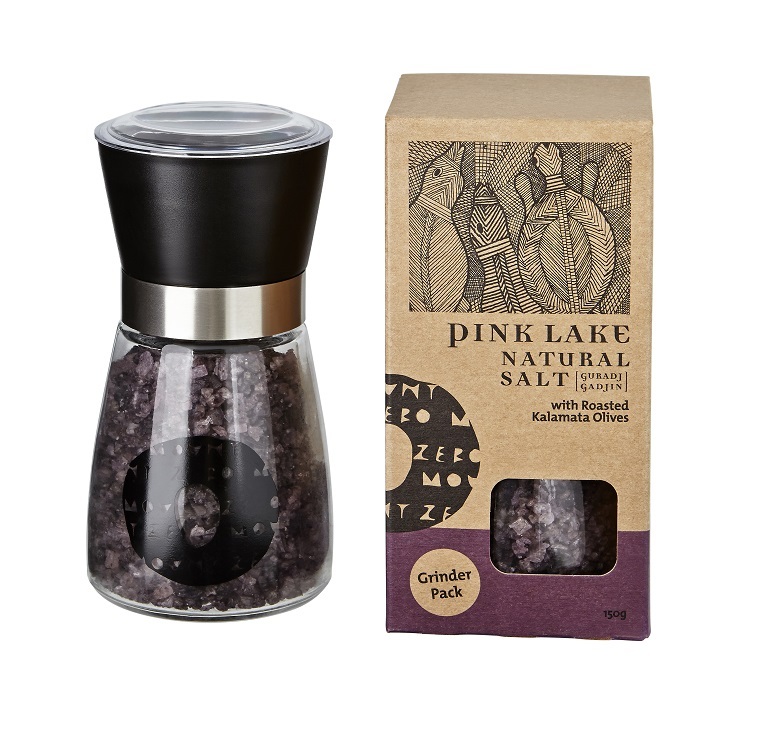 We've mixed our massively popular Organic Kalamata Olives with our much loved Pink Lake Salt.And the result (if we do say so ourselves) is delicious! Firstly, we mix two of our favourite products together and then coarsely grind them, allowing the salt to soak up the flavour, brine and colour from the olives. This little salt will add magic to bruschetta, pasta and tomato based dishes, but the culinary world is your oyster (or olive!) 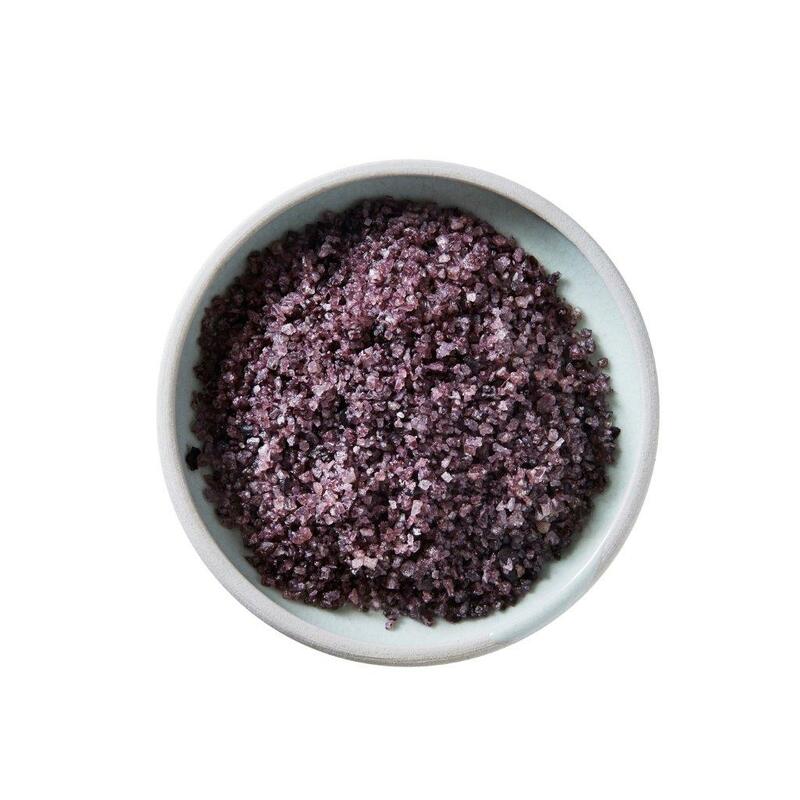 so think up new ways of using this gorgeous olive salt - and let us know what you create!